Bringing joy to your life, one massage at a time! 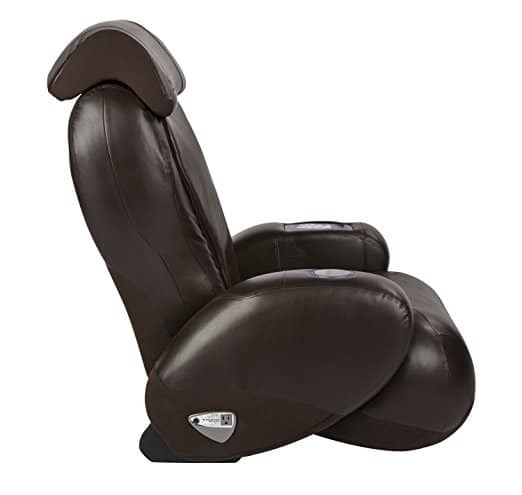 When looking to invest in a massage chair, are you worried about how authentic it would feel, or if it would really deliver on value for money? Do you seek for products that have been recognized and praised by the industry, medically? Does it make you feel better to know your purchase is one of the industry’s finest? Look no further, Human Touch is here to deliver joy in your life with the iJoy 2580. Human Touch massage systems are advanced and patented! With experience designing products to please all your senses, the iJoy 2580 is no exception. 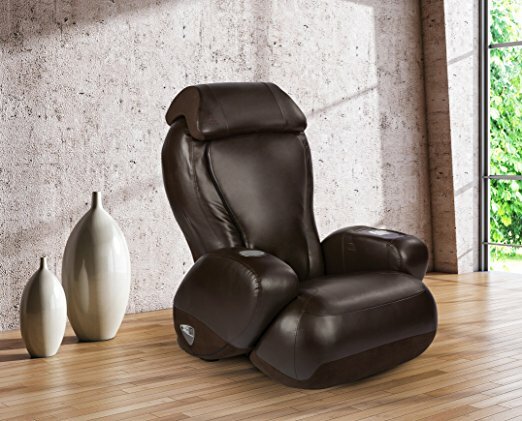 It utilizes a range of therapy techniques and special features to help you sit back, recline and relax in comfort and style, all from the heart of your home. 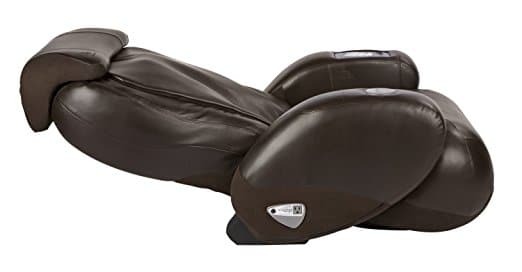 The Human Touch iJoy 2580 Massage Chair is a robotic massage therapy chair that focuses on relieving muscle tension and promoting better blood circulation in three main areas – the back, neck and shoulders, and lower back. 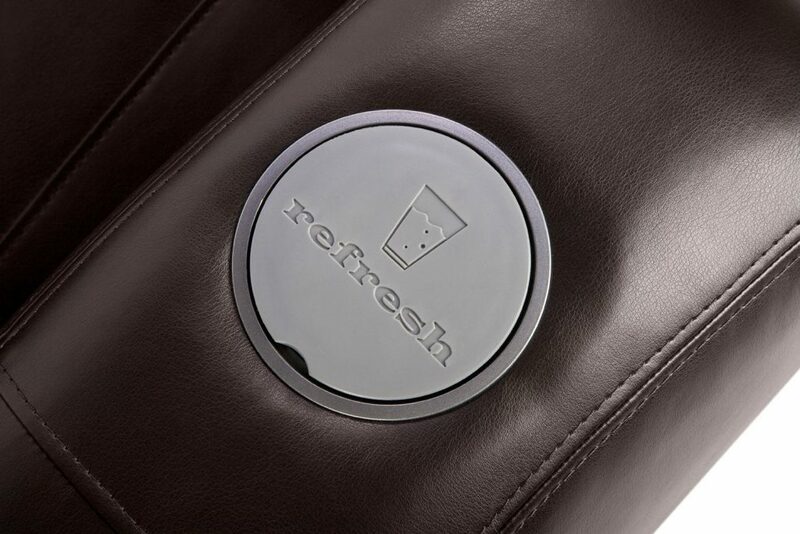 Simply push the power recline button, choose your angle of comfort and relax, the chair will do the rest. Choose from 3 different automatic massage settings to help you refresh (back), provide you with relief (neck and shoulders) or help you release (lower back). 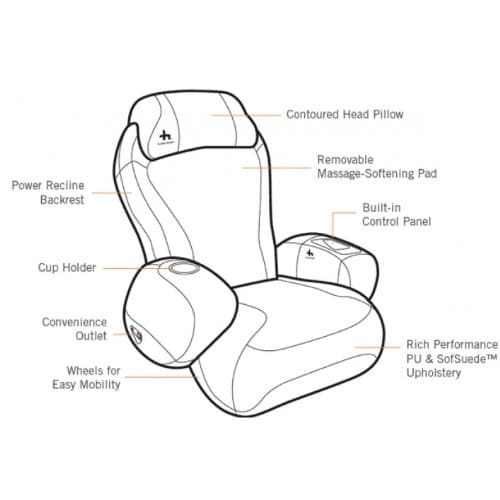 Access and start any of these using the control panel’s one touch program feature, or create your personalized massage with the manual massage setting. 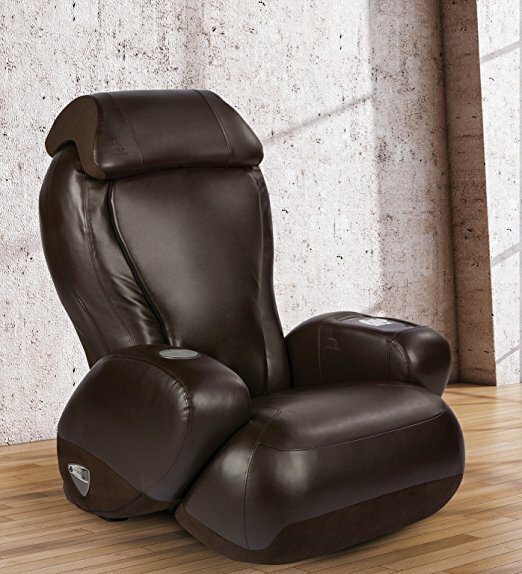 Sit back, and relax in the angle of your choice with just the push of a button. 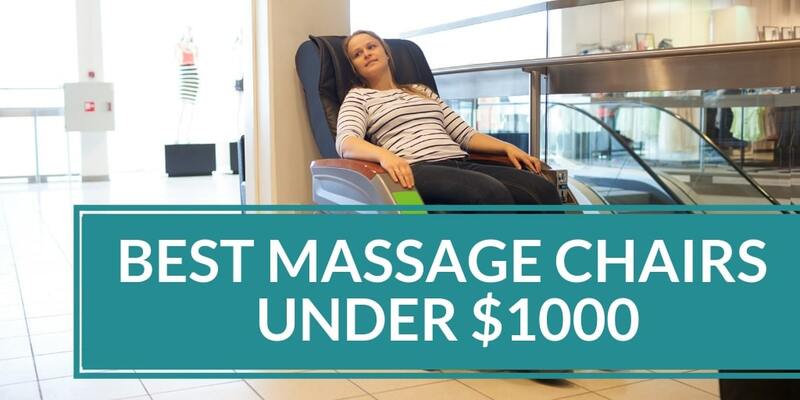 Go as far back as 180 degrees and lay your head back for deeply soothing and gentle full body massage experience. 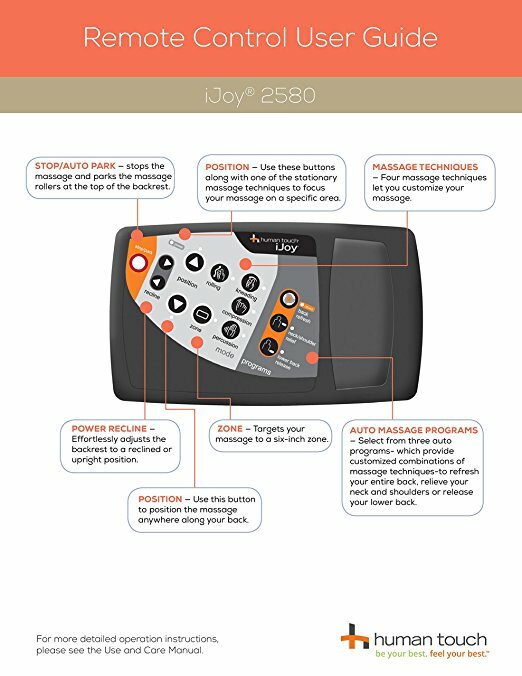 Whether you are looking for a soothing therapy session to help ease your mind, or an intense massage to work the tension away from those sore and aching muscles, the iJoy 2580 comes equipped with removable massage softening pads that help you vary and customize your massage to the intensity you desire. 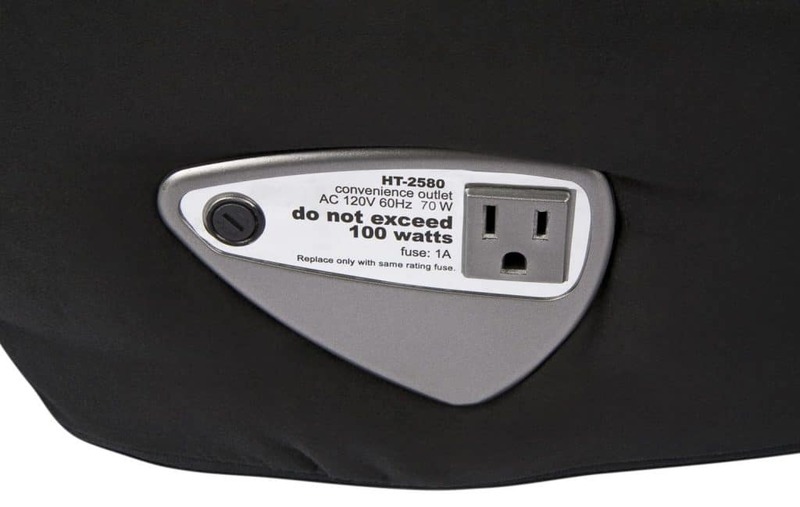 Auxiliary power outlet to plug or charge any device using the chair. 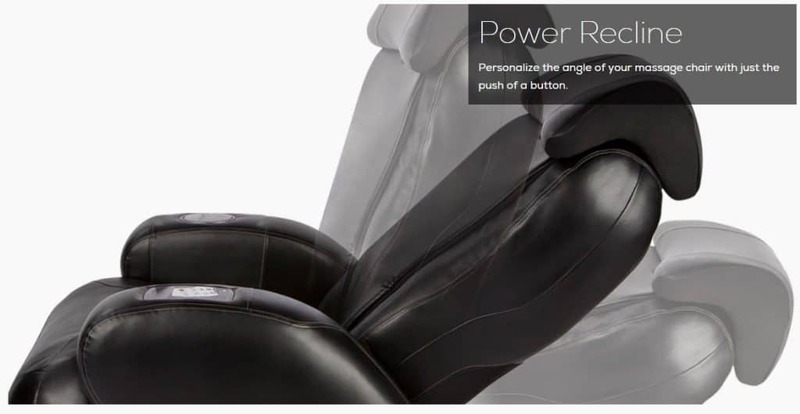 Built-in control panel at the tip of your fingers so you can just reach out and personalize your massage. Conveniently placed cup holder so you can enjoy your favourite drink while getting that much needed R&R. Voted Consumer Digest’s Best Buy. Not the best fit for individuals above average height (ideal height range: 4 ft 10 inches to 6 ft). 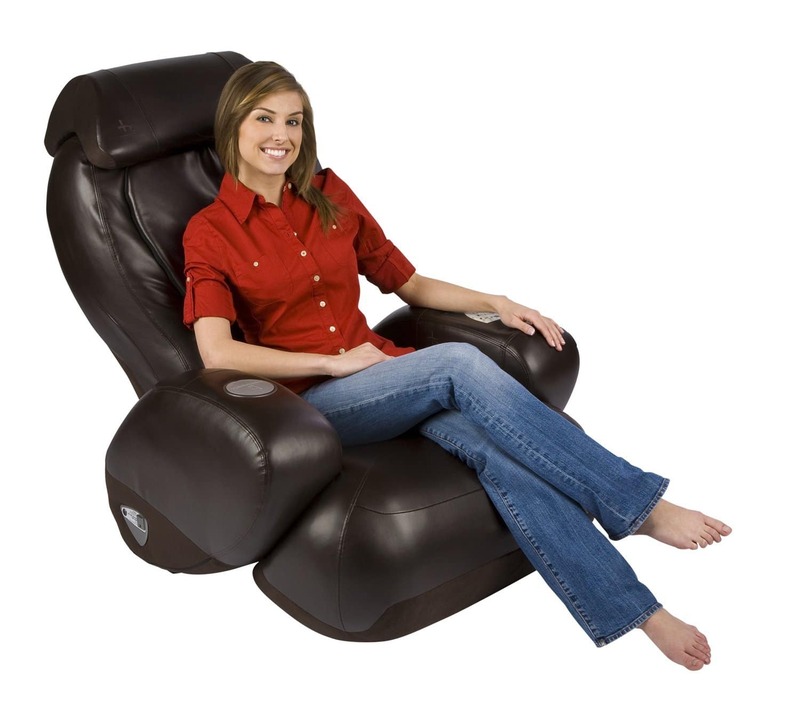 The Human Touch iJoy 2580 is the ultimate deal saver for a therapeutic massage chair to help you relax and unwind on a daily basis. With patented and industry vetted technology, it promises to provide end-to-end rest and relaxation for your aching muscles, and provide you with a refreshing boost right in your home.